Need a protective case to hold your iPod nano 7G and attach it to your backpack? 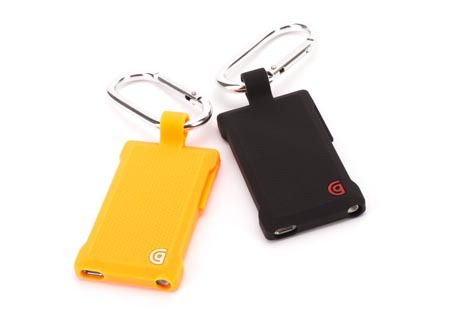 Take a look at Griffin’s Courier Clip iPod nano 7G case, it may be able to meet your requirements. 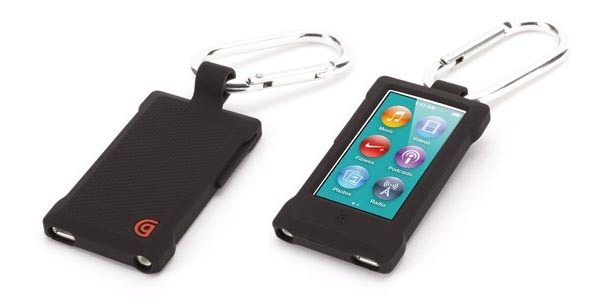 The Courier Clip is a practical protective case designed for iPod nano 7G. As we can see from the images, the iPod nano case features form-fitting design, and comes with a detachable all-metal spring-loaded carabiner so you can easily attach your iPod nano 7G to your belt, backpack, or other things. Moreover, the iPod nano case is made of silicone material in order to protect your iPod from bumps and scratches. Apart from that, all buttons and ports are accessible via custom openings. 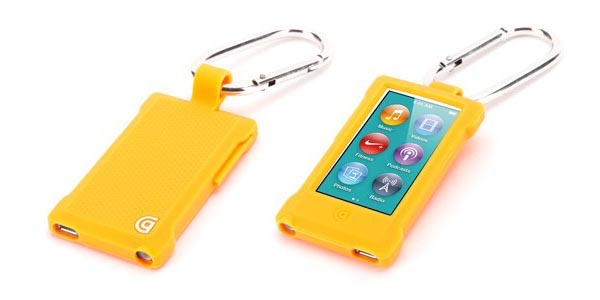 The Courier Clip iPod nano 7G case is available in two colors, each one is priced at $24.99 USD. If you’re interested, jump to Griffin Technology official site for more details. Additionally, if you need other options, you might like to check the Clip iPod nano 7G case and more via “iPod nano case” tag.